November is the last month of fall. Which means it is the last month to take advantage of warm weather before December comes and winter sets in. Luckily even with the cold weather there is still a lot of produce available! We appreciate fresh so at our stores we strive to have plenty of fresh produce available all year! 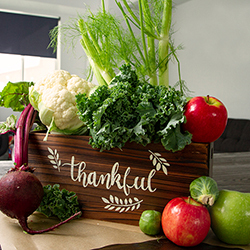 We’ve created a guide to some November produce along with fun recipe ideas you are going to want to try ASAP! 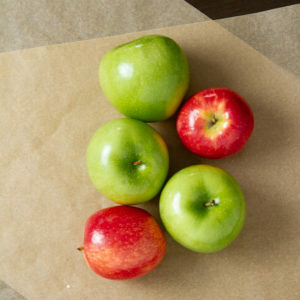 Apples are an easy fresh ingredient to add to your November table! Tart apples like Fuji and Granny Smith are perfect for your caramel apples. Fuji and Golden Delicious make yummy homemade applesauce. For apple crisp, you are going to want to use both sweet and tart apples, like Granny Smith with Honey Crisp. For a quick snack, the Gala has a nice sweet, somewhat tart flavor that always tastes amazingly fresh! 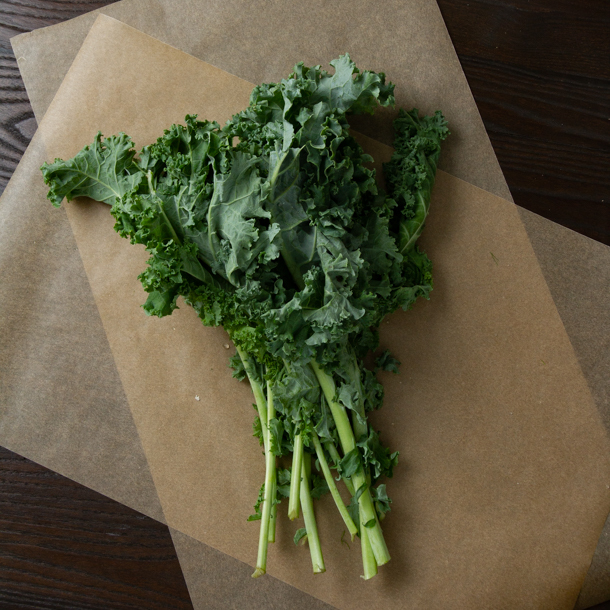 Kale is harvested after the frost in the fall, so November is the perfect month to take advantage of this healthy green and there are many ways to use it besides throwing it into your morning smoothie. Kale salads are becoming very popular. We recommend massaging your raw kale leaves for about 30 seconds to make them a little less tough and more enjoyable in your salad. Kale can also be thrown in a pot of soup, just simmer until the kale is wilted. Sautéed kale with garlic and red chili flakes is an easy dish. 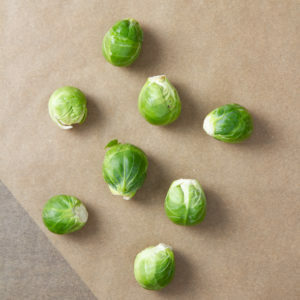 Brussels sprouts are in their peak season from September to February, this is the perfect time to change your mind about these infamous vegetables. Roasted in the oven with some Parmesan, olive oil and salt, Brussels sprouts make the perfect side dish. Or shred your Brussels sprouts and throw them in with apples, pomegranate seeds, feta cheese and walnuts and you have a fresh fall salad. 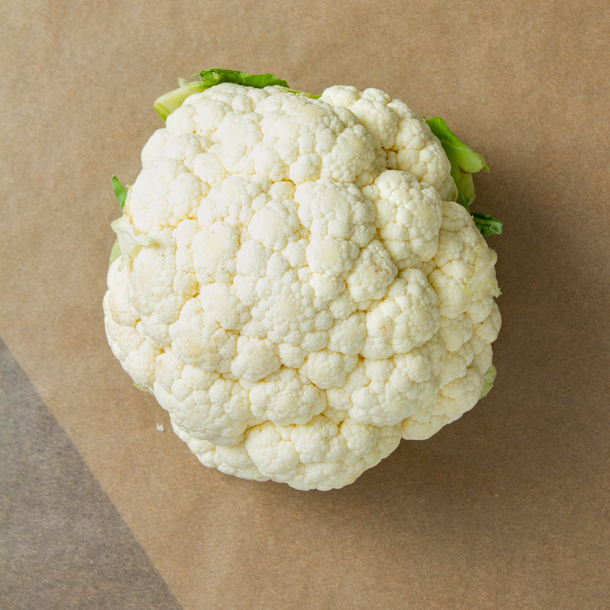 Cauliflower is one of the most versatile vegetables, making it extremely easy to find a way to incorporate into your meals. Cauliflower can be treated like a potato and mashed with garlic and butter. You can also use it to replace flour in many recipes such as pizza crust and tortillas. Roasted cauliflower is a great option to add to pasta dishes or eat on its own. Fennel is a plant that can be used in many ways. The bulb, leaves and seeds can all be used in cooking. The bulb is yummy sliced and baked with carrots and other seasonings or shave the bulb and add the raw shavings to a salad. The seeds are great addition to salads, pasta sauces and meat marinades. 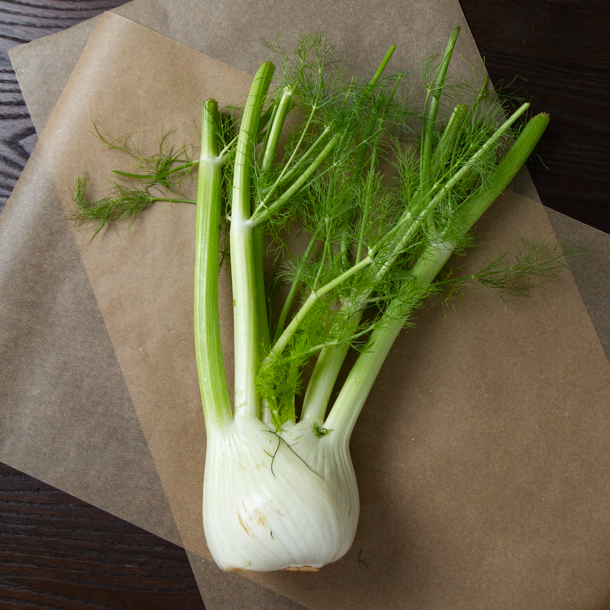 Fennel leaves make a great salad or addition to another dish like an omelet. Beets are an easy way to add color to your dish! Cooked beets with orange slices, greens and a balsamic dressing is a perfect winter salad. Pickled beets are a great way to store all of the fresh beets available. Beets can also be used in cookies, ice cream, cinnamon rolls and lots of other sweet treats. 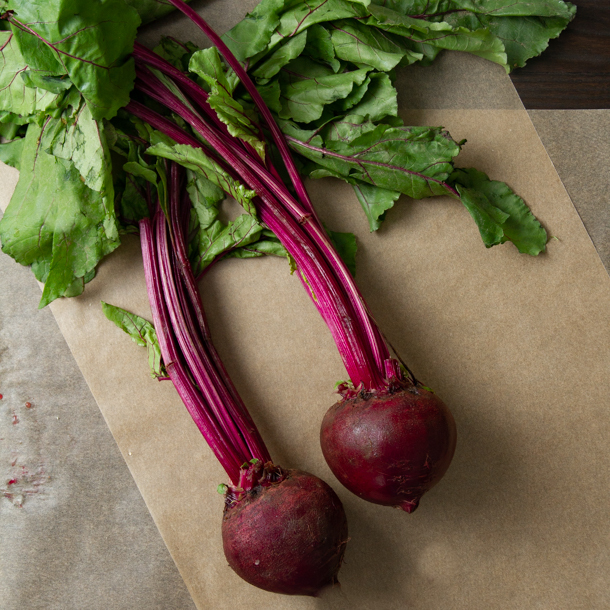 No matter what kind of dish you plan to use them in beets need to be on your shopping list!